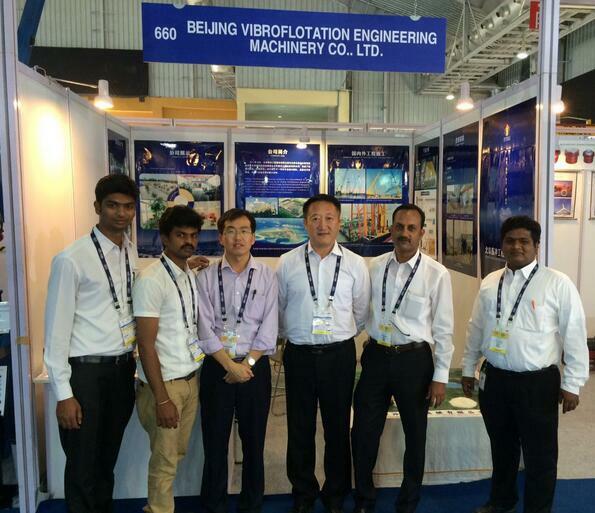 EXCON 2015 India International Construction Machinery Exhibition held in India city of Bangalore from November 25, 2015 to 29, as a positive response to the China general Xi Jinping put forward "The Belt and Road" strategy, Beijing vibroflotation Engineering Machinery Co. Ltd. participate in this exhibition. India International Construction Machinery and Technology (excon) Fair is organized by the Confederation of Indian industry (CII) and Indian Engineering Machinery Manufacturers Association ICEMA jointly organized and supported by India Builders Association (BAI). The exhibition will be held every two years from 2001 in Bangalore, India, has become the third largest engineering machinery exhibition in Asia. Through this exhibition, our company will strengthen exchanges with their Indian counterparts, mutual learning, mutual help, together to overcome technical difficulties, the domestic advanced technology to India and the Silk Road Economic Belt; leading domestic counterparts to jointly open up the Indian market, driven by 21st century Maritime Silk Road common prosperity, common prosperity. Strive for the creation of a harmonious society, a civilized world. 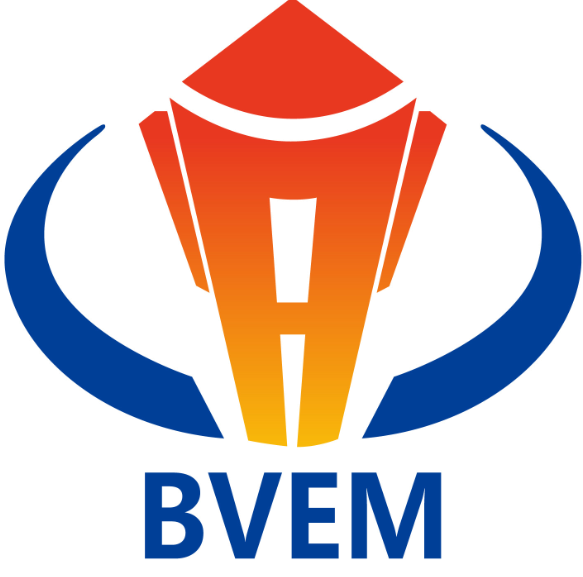 BVEM not only to achieve the "Chinese vibroflotation dream", but also to achieve the "dream world of vibroflotation".